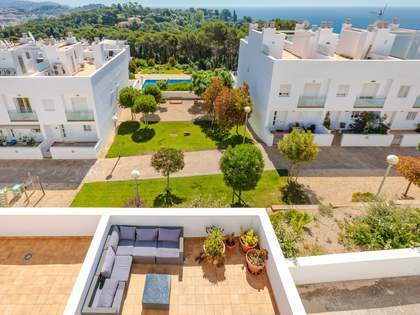 The property enjoys a very practical distribution. 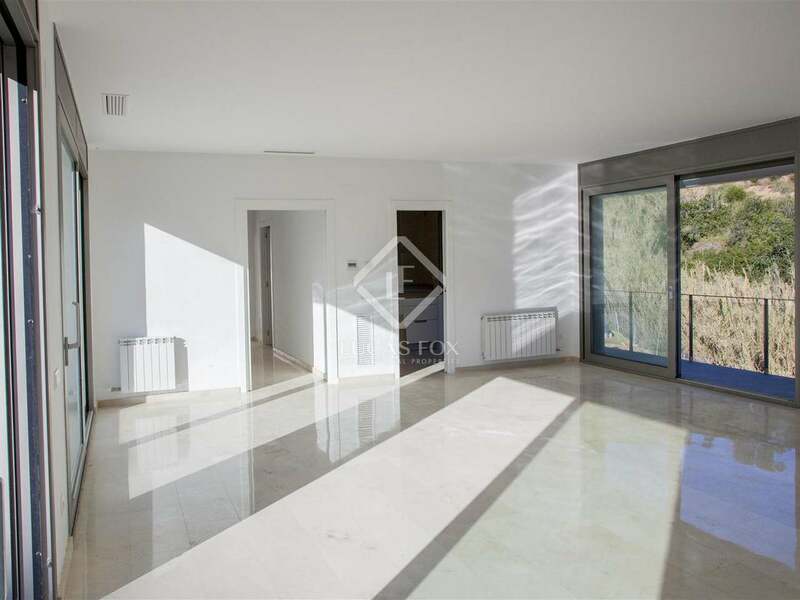 On one side of the house there are the bedrooms and bathrooms and on the other side there is the kitchen and generous sized living/dining room with access to the terrace, garden and swimming pool. 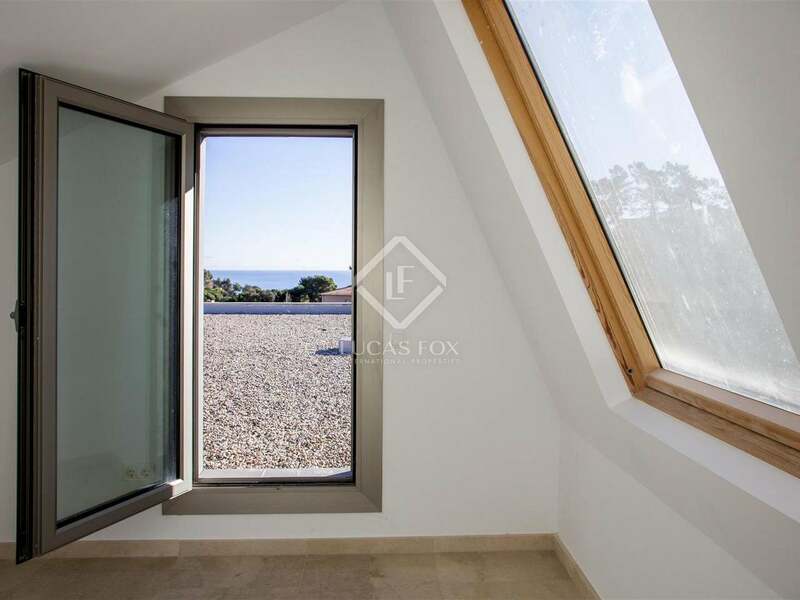 In the loft area there is additional living space, ideal as an office or studio with a spacious terrace. 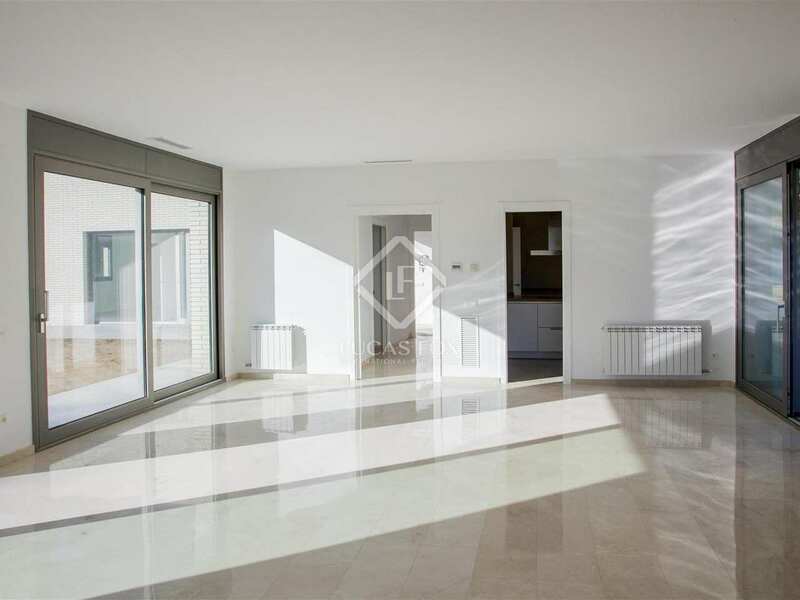 The garage is on the lower level of the property and has space for 2-3 cars. 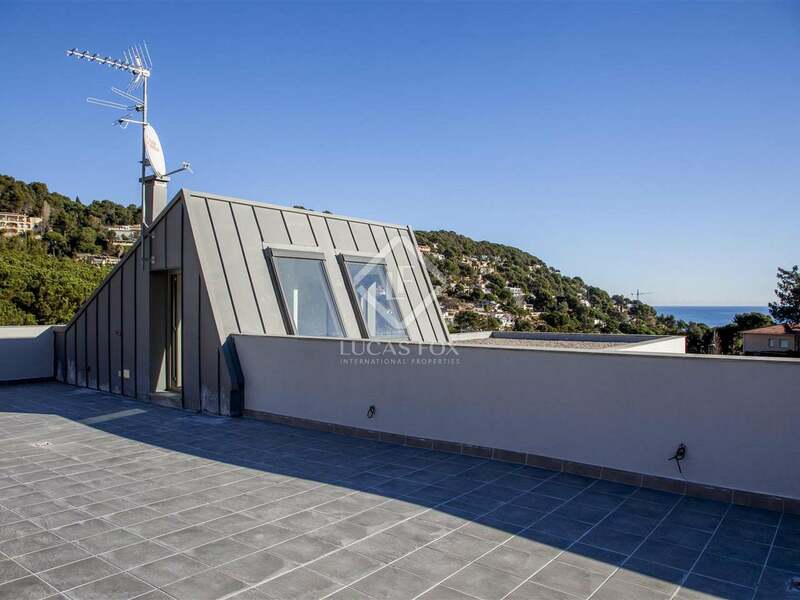 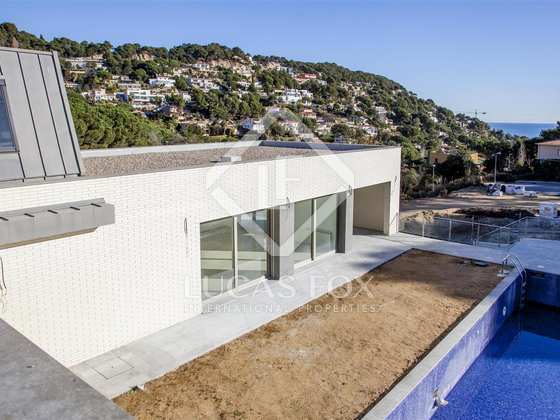 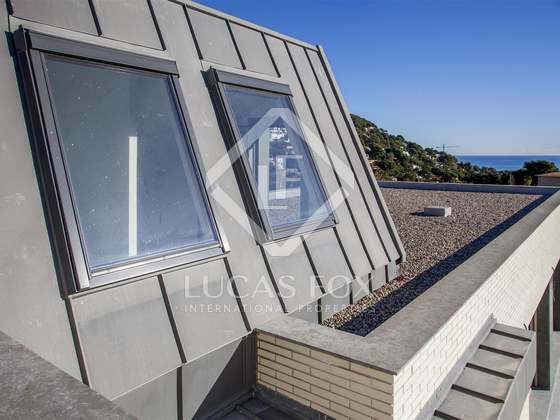 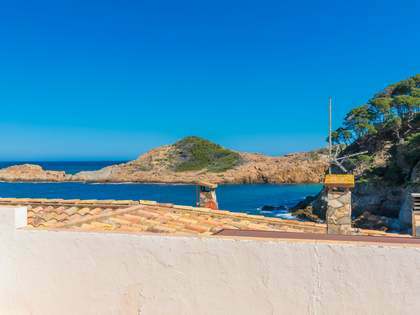 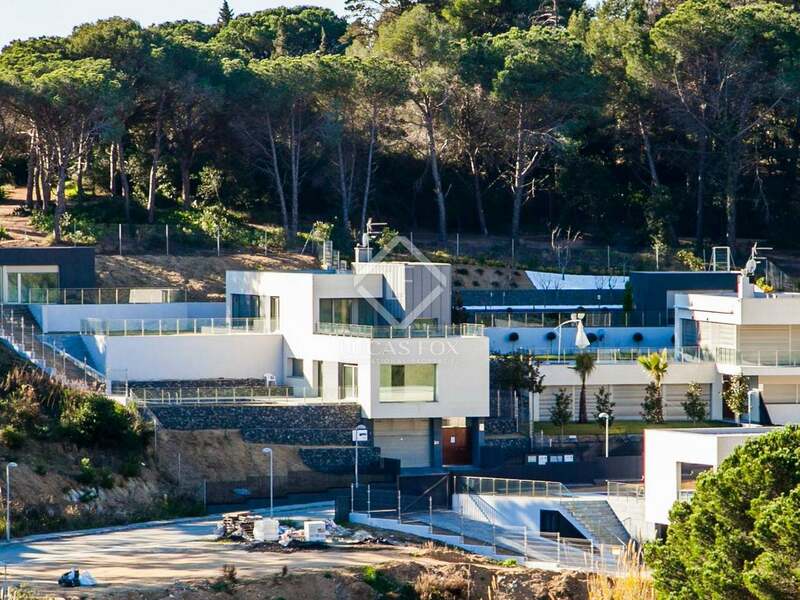 This Blanes villa for sale is located in one of the most exclusive areas of this part of the Costa Brava coastline. 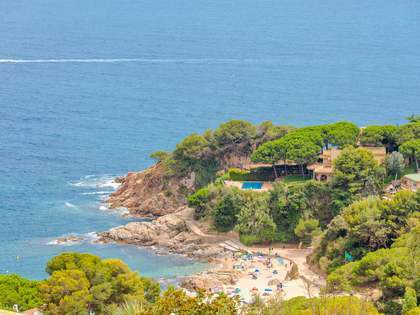 Cala Sant Francesc boasts a beautiful beach and the surroundings are both peaceful and beautiful. 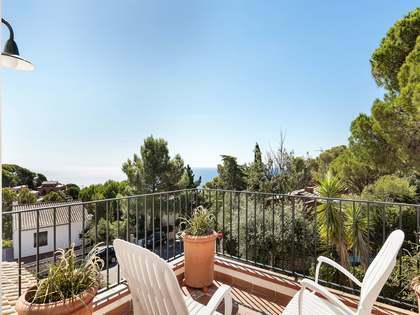 Although it is a residential area, it enjoys excellent communication with the vibrant coastal town of Blanes and Blanes marina. 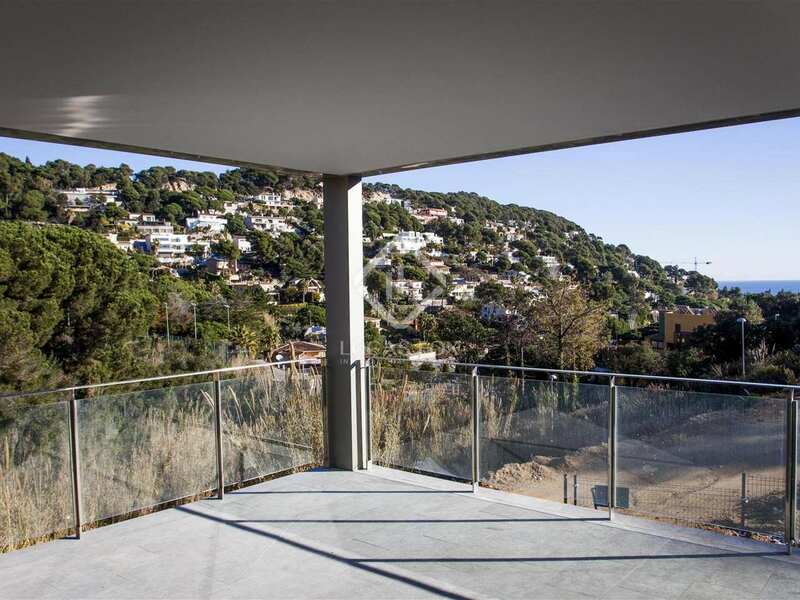 It is also easily accessible from Girona airport whilst Barcelona city is only 80km away. 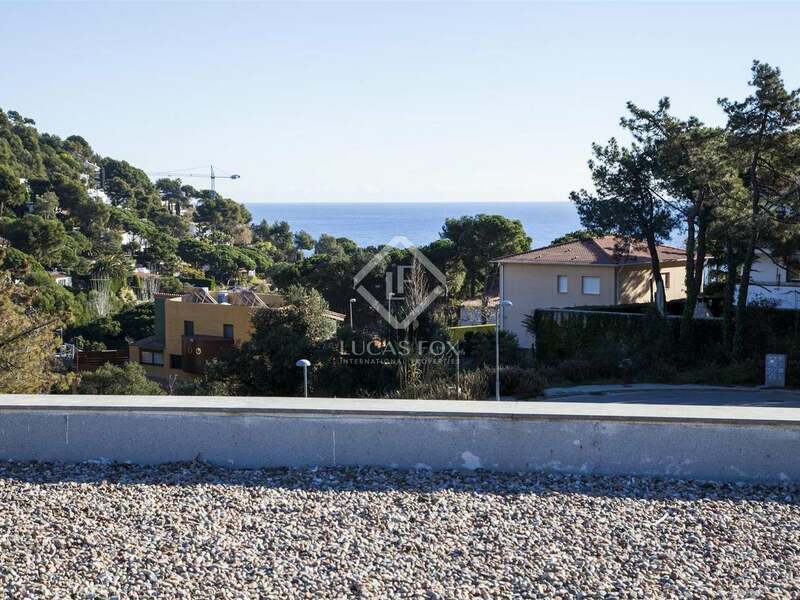 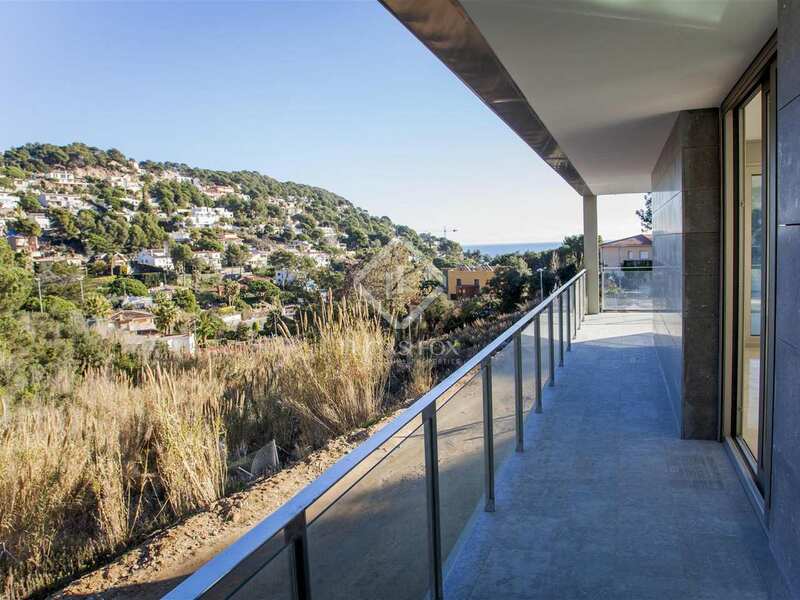 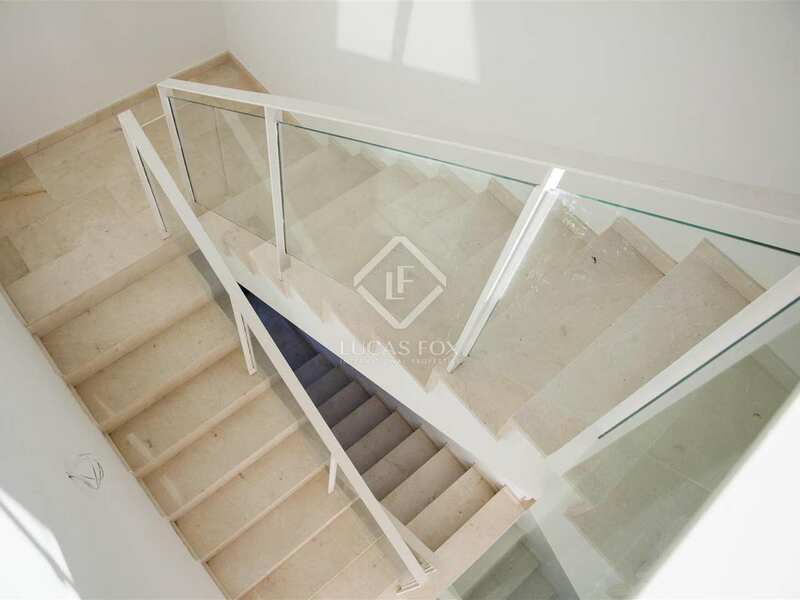 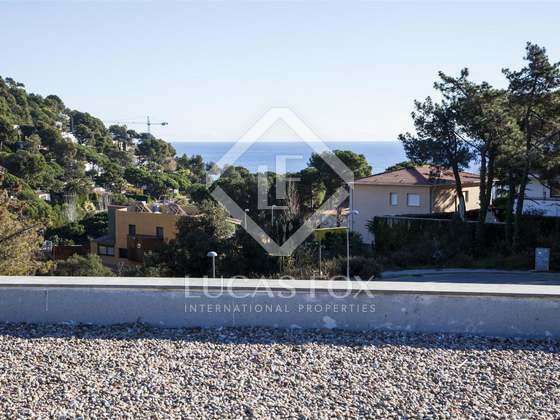 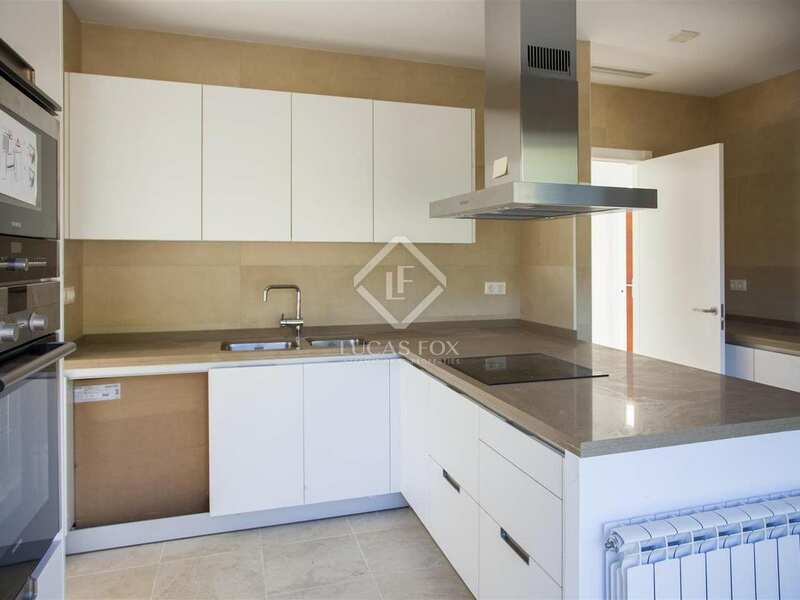 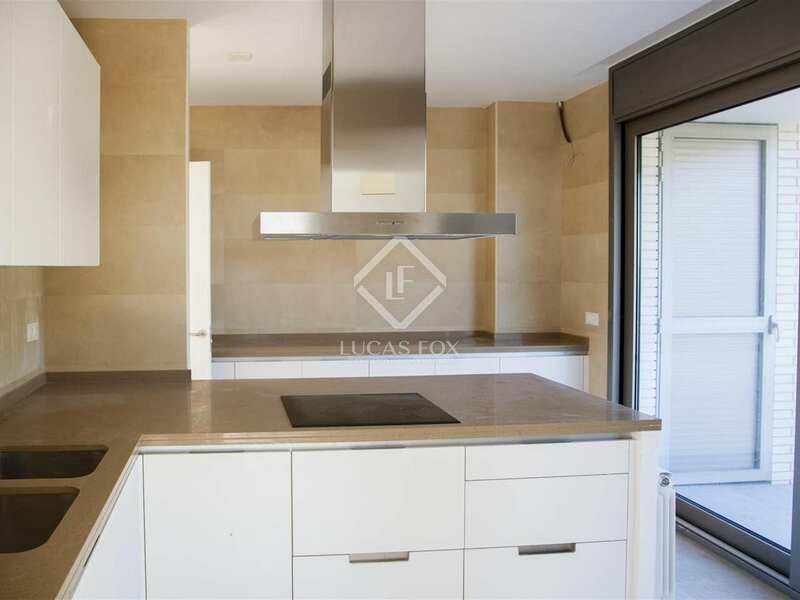 View more Blanes real estate for sale.